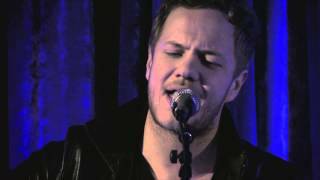 Las Vegas rockers Imagine Dragons perform their hit single "It's Time" at an exclusive showcase at Obaren in Stockholm, February 2013. Repeat Imagine Dragons "It's Time" ... Imagine Dragons is an American alternative rock band from Las Vegas, Nevada.